“Club Mickey Mouse” is one of the first programs created entirely for social feeds. The new Mouseketeers are true digital-first creators, selected with talent, authenticity, and attainability in mind. Over the course of seven weeks, they will share their journey on the @ClubMickeyMouse Instagram and Facebook accounts through Instagram stories, Boomerangs and Facebook Live videos, as they document the behind-the-scenes process of writing their own songs, choreographing their dances, and their experiences on set. Each week will culminate in a unique musical performance and a marquee music video. Walt Disney Records will also distribute the original music weekly through online music stores, including a new “Club Mickey Mouse” theme song which will be released on September 12, 2017. As part of Facebook Anthology, HP and Disney partnered to develop “Club Mickey Mouse” for Facebook. HP equipped the cast with HP Sprocket Photo Printers to document their journey. 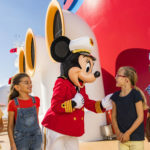 “Club Mickey Mouse” celebrates the creative spirit of the ‘Creator Generation’ and with HP as a partner, the program empowers the new class of Mouseketeers to create and document their experiences and stories. 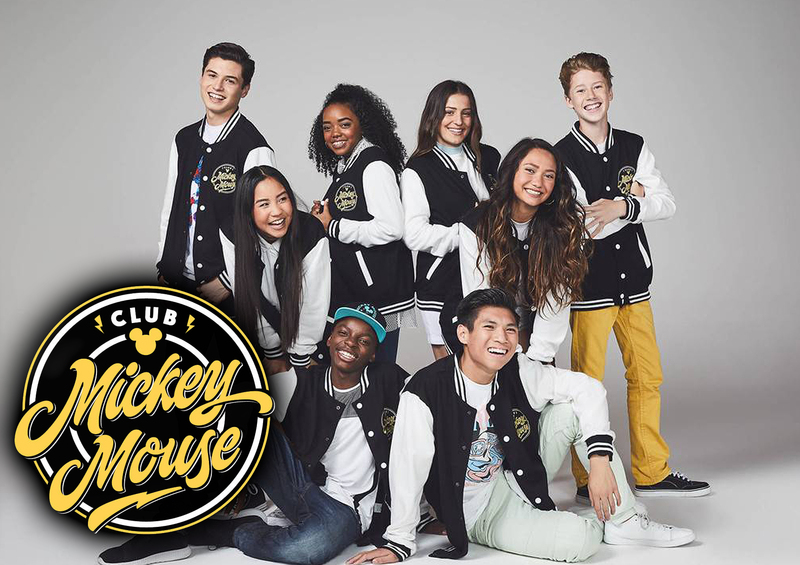 “Club Mickey Mouse” is developed and produced by the team behind Oh My Disney, Disney Digital Network’s flagship editorial voice for Gen Z and Millennial Disney fans. 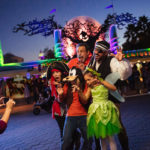 Disney Digital Network is the home for Disney stories on digital platforms, where audiences follow Disney’s brands and stories through a network of editorial voices, more than 350 social media channels, and popular digital influencers. 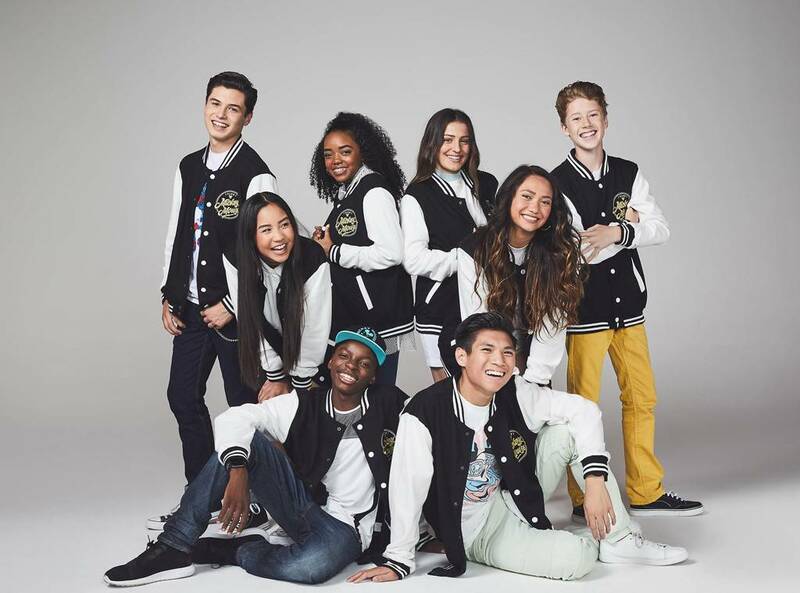 Disney Digital Network reaches a global audience of over one billion Gen Z and Millennial followers. “Club Mickey Mouse” content will be amplified across the network. Regan Aliyah (@regan_ux) – Regan Aliyah, 18, is a fourth-generation entertainer, lyricist and MC. Drawing inspiration from the community around her, Regan prides herself on being a socially conscious artist and creator. Ky Baldwin (@iamkybaldwin) – Ky Baldwin, 16, moved from Sydney, Australia to Los Angeles with his family to follow his dreams as a singer, songwriter, and dancer. With nearly 100 million views online, Ky’s music videos light up the hearts of his fans around the world. Gabe De Guzman (@gabedofficial) – Gabe De Guzman, 16, is a professional dancer who has shared the stage with some of the biggest stars in music. After being bullied for his love of dance, Gabe hopes to inspire kids to always be true to themselves and do what they love. Brianna Mazzola (@brianna.mazzola) – Brianna Mazzola, 17, brings her passion for music, dance, and acting to “Club Mickey Mouse.” Originally from Philadelphia, Brianna’s soulful voice makes her performances unforgettable. Sean Oliu (@sean_oliu) – Sean Oliu, 15, is a multi-talented instrumentalist and vocalist. Inspired by the music of the 1950’s, Sean blends Rockabilly flair with pop music to create a new, fresh sound and style. Will Simmons (@bigwillsimmons) – Will Simmons, 17, is a dancer and choreographer with iconic moves and an infectious spirit. Will has performed with legendary artists and shares his choreography experience with the Club. Along the way, popular social media influencers Todrick Hall (@todrick) and Alisha Marie (@alisha) will join the Club as mentors to share their expertise in choreography, style, and navigating social media fandom. To follow “Club Mickey Mouse”, visit Facebook.com/ClubMickeyMouse and @ClubMickeyMouse on Instagram.